The county’s most famous son, William Shakespeare was very partial to telling a good ghost story, with apparitions featuring in many of his plays. The county is certainly steeped in macabre folklore and modern day happenings. In the village of Lower Quinton, an old man who kept himself to himself was said to have powers of communication with birds and animals. But when he found one day with his throat cut and impaled to the ground with his own pitchfork, it left even Scotland Yard baffled. 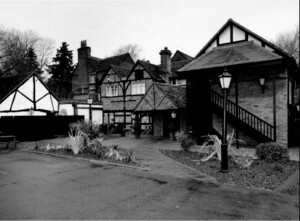 In Shakespeare’s home town of Stratford, at Shrieves House in Sheep Street a very high number of visitors report seeing, or sensing spirits in the building. Many visitors experience feelings of dizziness, nausea or an overwhelming feeling of depression. 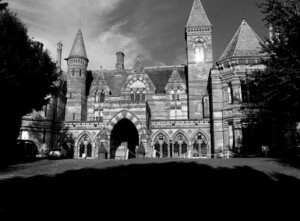 Once you’ve located your ideal haunted hotel, Warwickshire offers a wealth of fantastic places of interest to make your stay one that you’ll never forget. 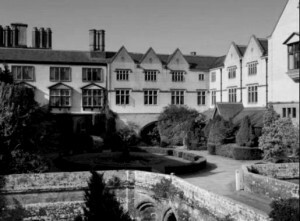 We feature just some of the most haunted hotels in Warwickshire. 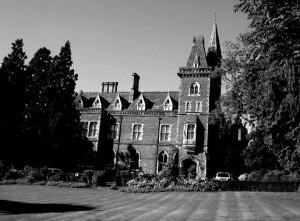 If you know of a haunted hotel in Warwickshire that we’ve missed, we’d welcome your suggestion. Just click on the ‘Contact Us’ link in the footer at the bottom of the website.